The SharePoint Hacking Diggity Project is a research and development initiative dedicated to investigating the latest tools and techniques in hacking Microsoft SharePoint technologies. This project page contains downloads and links to our latest SharePoint Hacking research and free security tools. Assessment strategies are designed to help SharePoint administrators and security professionals identify common insecure configurations and exposures introduced by vulnerable SharePoint deployments. Francis Brown, MCSE, CISA, CISSP, is responsible for overseeing the company’s business operations as well as finance and administration functions. He also manages Stach & Liu’s 6sigma service quality program and leads internal practice development initiatives. Before joining Stach & Liu, Francis worked in the Global Risk Assessment team at Honeywell International where he performed network and application penetration testing, product security evaluations, incident response, and risk assessments of critical infrastructure. 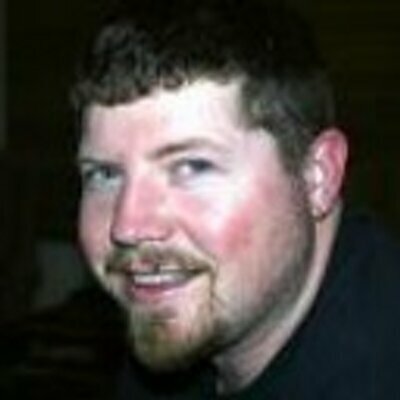 Prior to that, Francis was a consultant with the Ernst & Young Advanced Security Centers and conducted network, application, wireless, and remote access penetration tests for Fortune 500 clients. Francis has presented his research at leading conferences such as Black Hat USA, DEFCON, InfoSec World, and has been cited in numerous industry and academic publications. Francis holds a Bachelor of Science and Engineering from the University of Pennsylvania with a major in Computer Science and Engineering and a minor in Psychology. 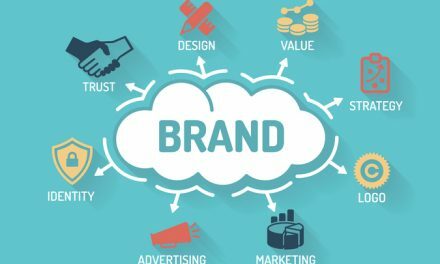 SharePoint Branding – What Is It?